I admit it. I was a Kenai Peninsula humpy hater. Like many Chechako imports from the Lower 48 I was indoctrinated into the Thou Shall Hate Humpies Club soon after my arrival in 1984. Locals told me king salmon were the prize, reds were the best for eating, and silvers were the most fun to catch. Now, many years later, I disagree with most of the lessons imparted upon me during my first year on the Kenai. Yes, I believe kings are a prized fish; no, I don’t think reds are the best eating; and as for silvers, they can lose so much fight after just a few days in the fresh water that it’s often hard to tell a hooked silver from a snag. Most of all, I’ve learned that cooked properly, a pink salmon (aka humpy) is delicious. After years of catching this much-maligned fish that dared to invade the waters of silver salmon, I had an epiphany in the 1990s. I realized that I enjoyed catching and (gasp) eating humpies. As a trained chef I began experimenting with humpies in 1994. I first tried using blackening spices and cooked them in a hot, cast-iron skillet or over charcoal with great results. I also tried baking humpies with lemon, butter, and herbs, and they turned out great. Using these methods I’ve served humpies to many people whose minds had not been polluted with false accusations of a humpy’s unworthiness and received rave reviews. I moved Outside in 1994 but have returned to the Kenai almost every summer to visit and fish. 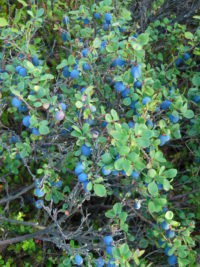 I usually arrive in late July or early August, and on the blessed even-numbered years almost anyone can catch numerous humpies in the Kenai River. Most of my friends scoff at the idea of keeping humpies, but these days I ask them to save the pinks they catch. I either smoke them or take them home frozen. I’ve been fishing the Kenai River since May 1984 and was lucky to witness how incredible the king salmon fishing was for several years. It was by far my favorite fish to catch and eat. Once I learned how to catch reds I loved that too. They were excellent dusted with jalapeno powder, brined in a Teriyaki marinade, and smoked with a mix of apple and alder wood chips. But alas, the king salmon has practically disappeared from the Kenai River, and red-salmon season is too crowded for me. But if one comes to the Kenai with no salmon prejudice and just wants to catch and keep many of these shy pink treasures, this is the place. In August of even-numbered years, you’ll need muscle creams and ointments for the sore-arm syndrome you’ll develop from catching too many fish. The lodging rates are usually less expensive than during July, and you won’t need a guide. Some of the best spots to fish humpies are free or low-cost places on the banks of the Kenai River. These fish will bite almost any lure or bait, and if you haven’t brought your own gear, the local tackle shops will set you up with a rod, reel, line, and lures for less than $50. On the Kenai River, the numbers of pink salmon are greatest during even-numbered years. 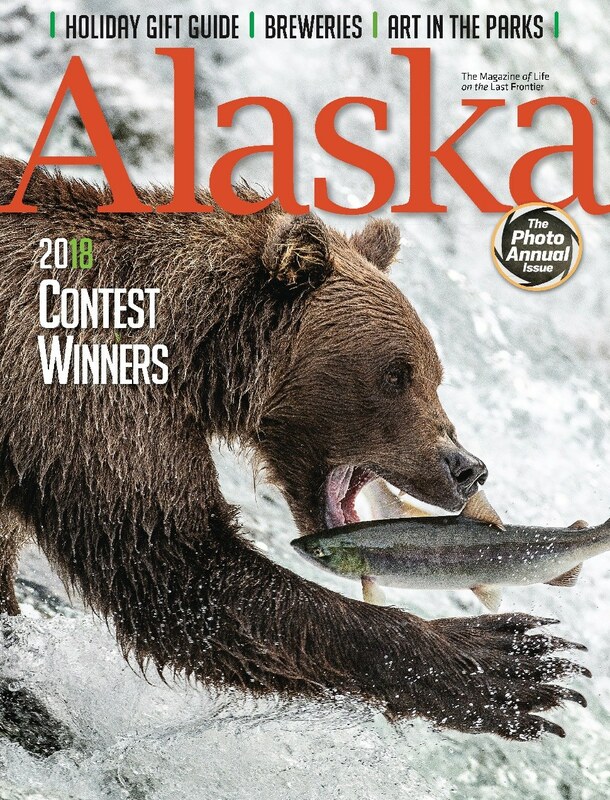 For eating quality, I think it’s best to catch them right when they have entered the fresh water, and I fish for them downstream from the Sterling Highway Bridge in Soldotna. My favorite spots to catch them from the banks of the Kenai River are under the southern side of the Warren Ames Bridge, Eagle Rock, Cunningham Park, Centennial Park, and Swiftwater Park. Fishing for them from a boat is also very effective. Humpies lose their culinary quality quickly after entering fresh water. If they are not sleek and silvery I don’t keep them. 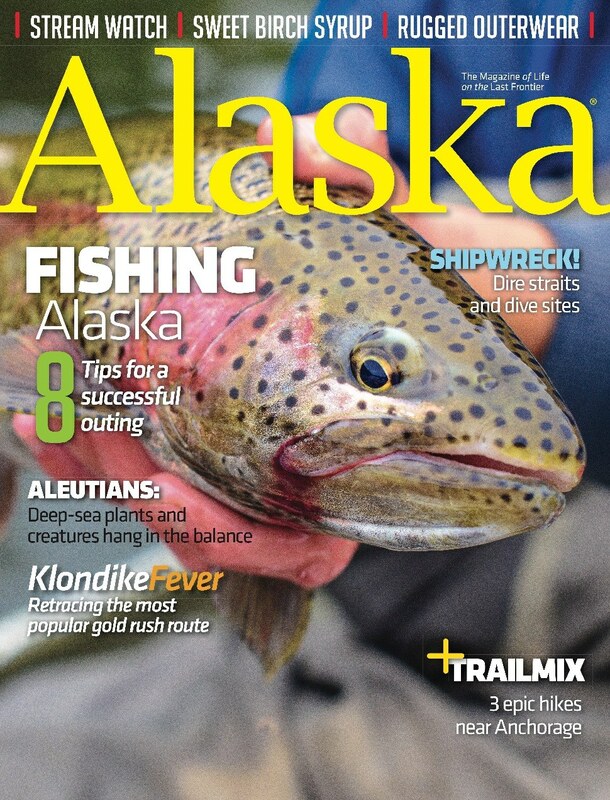 A big male pink in the lower Kenai can put up quite a fight, making the battle a thrill. For best fishing, plan to hit the river two to three hours before peak high tide. One of these days Alaskans are going to get smart and begin marketing humpy fishing as an easy, low-cost way to catch lots of salmon. If nothing else it might make the locals happy that someone is pulling those pesky fish from the river, thus making it easier to catch the coveted silver salmon—and if you are very lucky, in the process of catching lots of pinks, you just might pull in a silver. Kurt is an ex-Alaskan who has lived in Kenai, Kodiak, Cordova, and other amazing Alaska towns. He is currently a full-time food and travel writer. With no input from anyone, we camped at Resrrection Creek and caught pinks. We were thrilled and cooked them over an open fire for our very first meal in Alaska. You’re right – they ARE delicious fish!!!! We have fished for pinks on Kodiak, on the Olds river, several times over the years we’ve visited Alaska. The fishermen in our group (husband and niece) have declared it to be the best fishing they’ve found. And on our last trip (2015) my husband caught a nice king in amongst the pinks. As far as eating is concerned, we enjoyed them all! I ask fishermen from Outside if they could catch wild trout in the 2-5 lb class until their arms fell off, keep 6-10 of them and nobody cared how many were killed. The flesh of the fillets were the same rose/pink/orange, tasted the same as trout being just as soft & were great smoked, fried or baked. Then I would tell them to think of pinks like big ocean going trout!